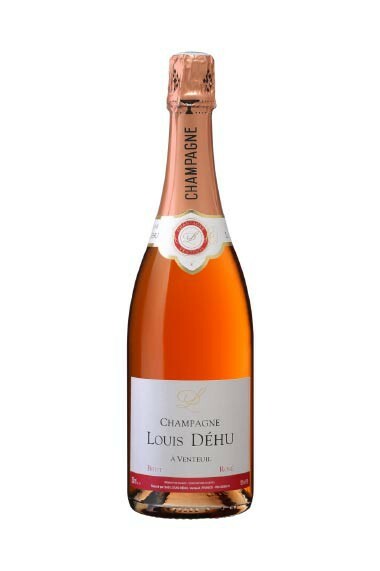 A judicious addition of red wine from Champagne to the cuvée Brut, provides a salmon colored Champagne. Ideal as an aperitif, with white meat and fruity desserts. We develop our red Coteaux Champenois from our old vineyards in the town of Cumières. This red wine is fermented and aged in barrel for 8 months. During bottling, we will assemble 10 to 12% of red wine with white (Pinot Noir). Giving it a petal color pink, an elegant fragrant bouquet combining floral fragrances, sweets and pastries (cherry pie, cake with candied fruit). The mouth is particularly fond and greedy. Fine texture, it has a very crisp fruity.